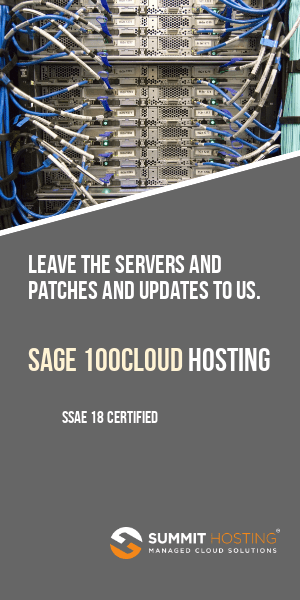 Here’s the Sage MAS 90 and MAS 200 version 4.30 detailed pre-release guide. This PDF provides extensive descriptions and screen shots of the new features expected to be included when version 4.3 ships in the second half of 2008. This guide first appeared in March 2008 and appears to match the features which continue to be demonstrated in version v4.30. Further information on shipping dates is expected during the Insights 2008 Conference May 12 to 15, 2008 in Washington DC.